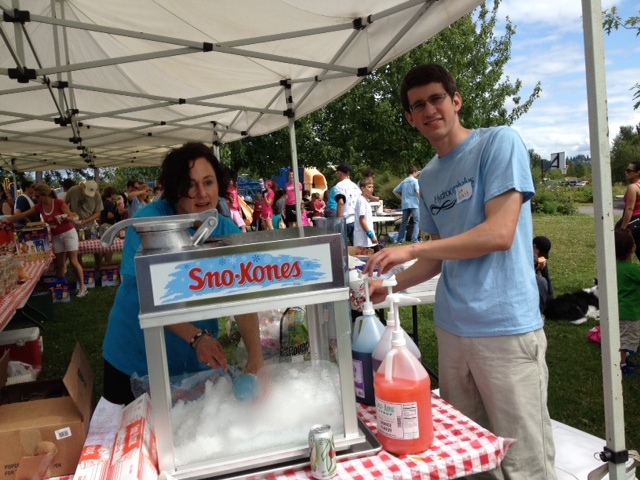 Fun was had by all at the 2nd annual Seattle Children's Hydrocephalus Association Walk last Saturday! 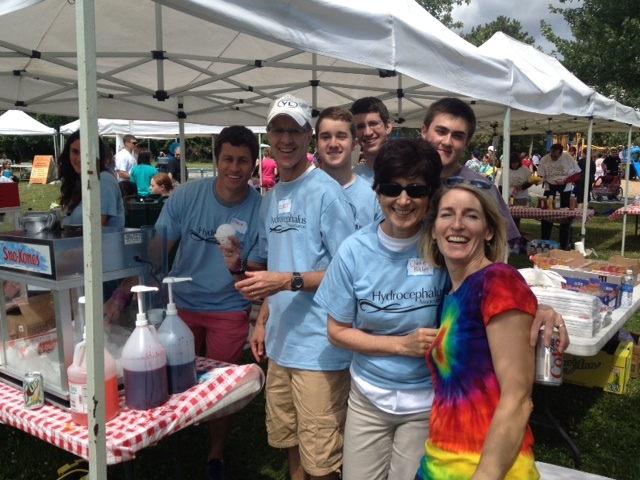 The Billetts are members of Team "William" which had a great turnout, and total proceeds from the day also set a record. The sun even came out! Thanks for the opportunity to be part of making a difference for so many families. My boys, Sam and Nate, and I are excited to participate in the 2nd Annual Seattle Children's and Hydrocephalus Association Walk this Saturday at Magnuson Park. So far almost $65,000 has been raised — we're on our way to passing last year's record $72K, and crossing our fingers for a sunny day to do it! 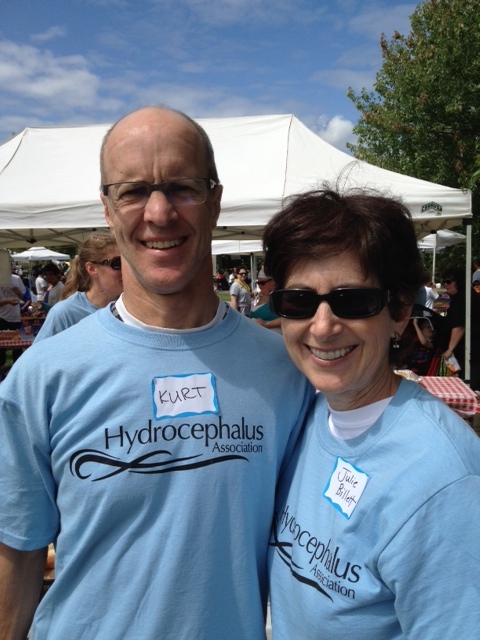 If you'd like to join us or be a sponsor, go to: http://seattlehydrowalk.kintera.org/faf/home/default.asp?ievent=1019676. We can help and support those who deal with this condition. While 1 to 2 of every 1,000 babies are born with hydrocephalus, anyone can get this condition, at any age. It does not discriminate and there is no cure. Let's walk to make a difference! 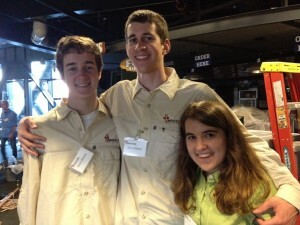 Last weekend my kids and I were privileged to volunteer at the annual Field of Dreams Dinner and Auction, held at Safeco Field where a record $1.6 million was raised to help Medical Teams International serve those in need all over the world. 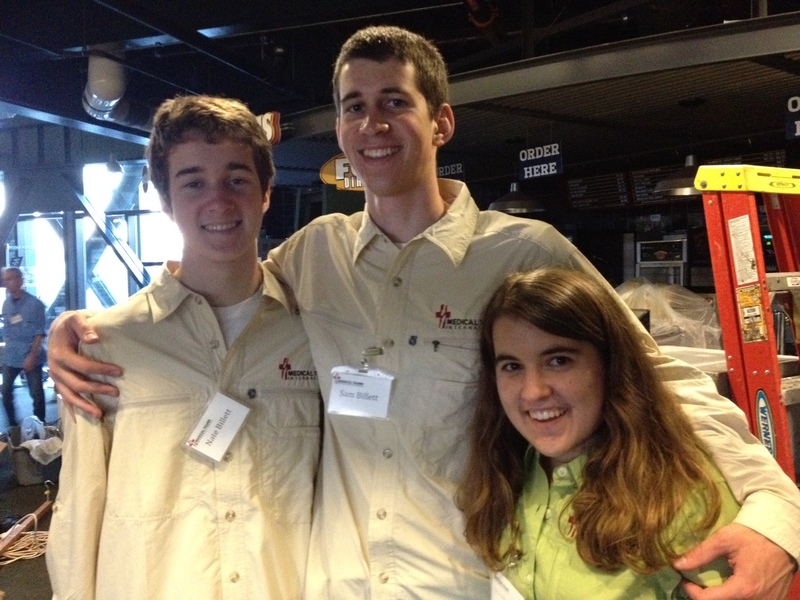 Cheers to Nate, Sam, Hannah, and all MIT volunteers and supporters!